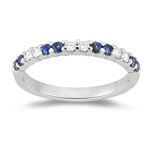 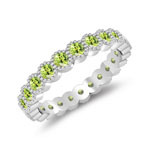 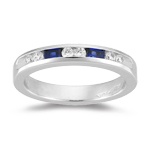 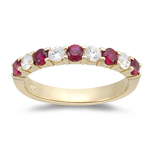 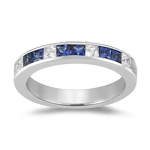 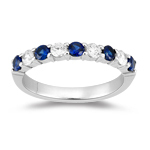 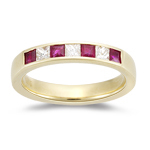 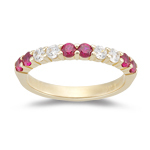 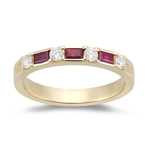 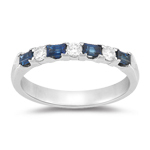 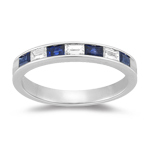 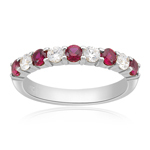 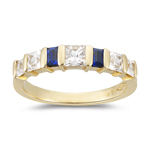 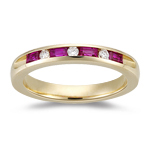 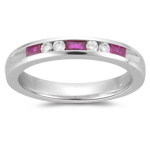 We offer an alluring collections of Classic Wedding Gemstone Rings with some exquisite ranges of fashionable rings. 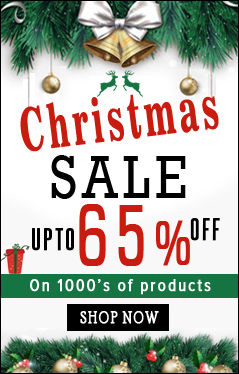 They are designed and developed to create and impact among the fashion conscious generation of today. 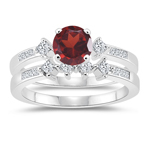 The brilliant collection of Fashion Wedding Gemstone Rings is designed by our imaginative stylists using real Gemstone that are carved on precious metal for a flawless glaze. 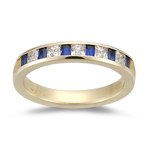 We presents a range of designs which are available on order at reasonable prices meticulously handpicked by our expertise. 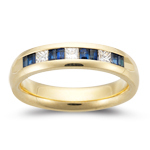 Choose the rings within your budget.